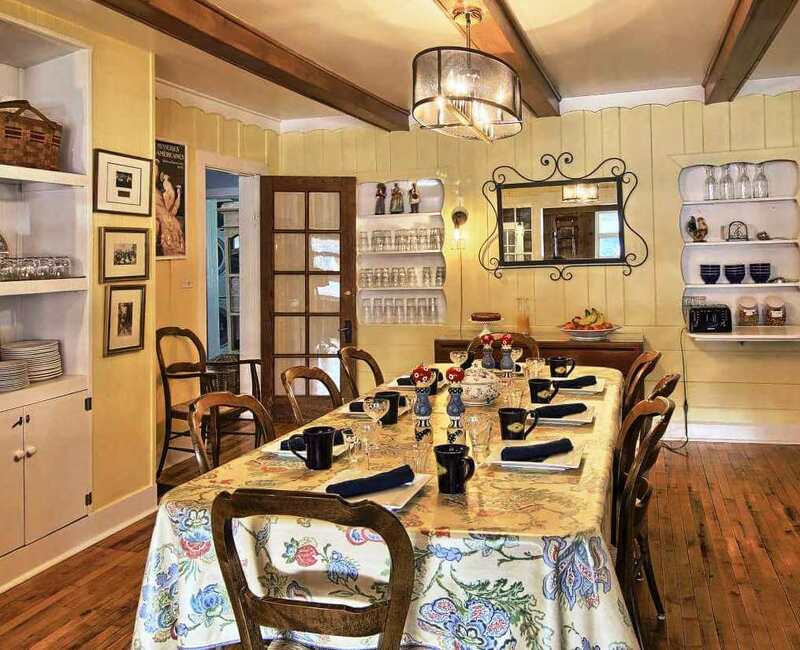 Experience the charm of the Glen Arbor Bed and Breakfast and Cottages. 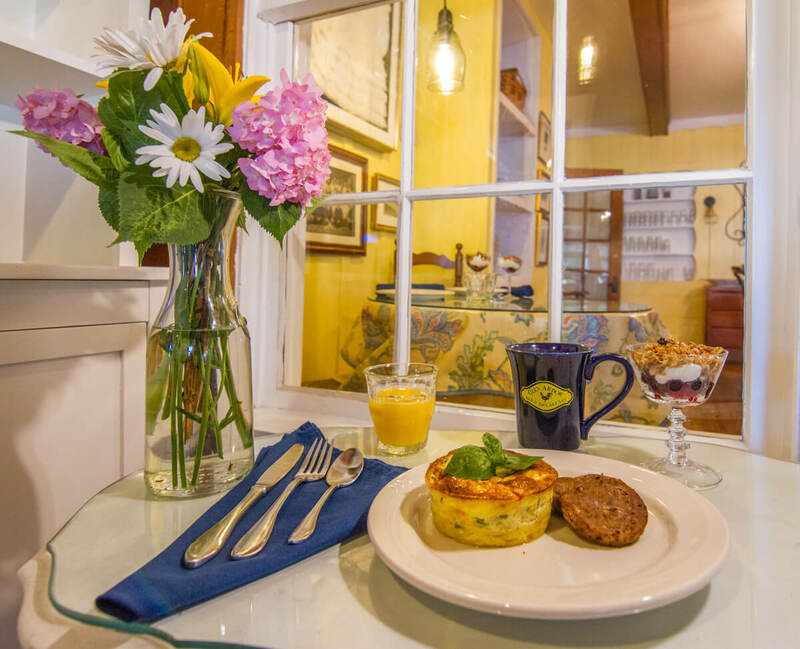 You'll find an historic inn with modern amenities, warm hospitality, and delicious breakfasts....all in the heart of town, and steps from unique shops; gourmet restaurants, delis and taverns; sugar-sand beaches, hiking and biking trails and great water sports. 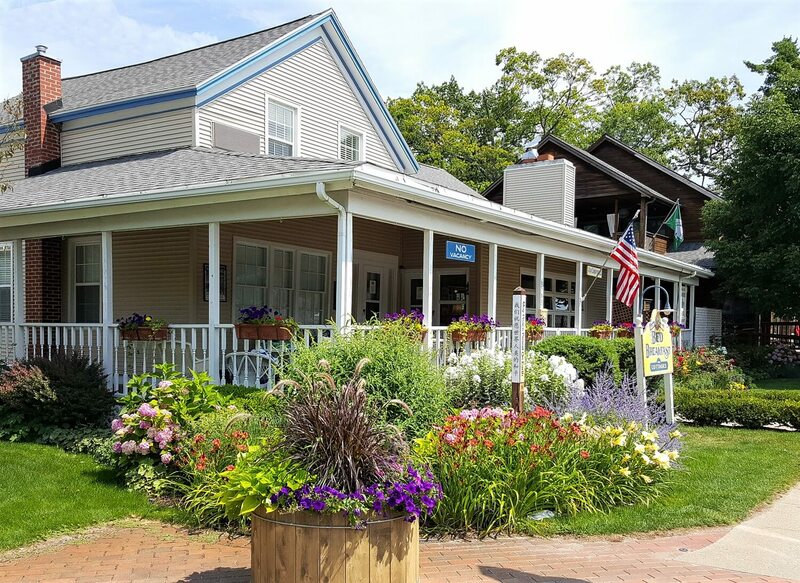 Rated #1 in Glen Arbor on TripAdvisor. Sophisticated, thoughtful touches in six unique rooms and two charming, bed-and-kitchen cottages. 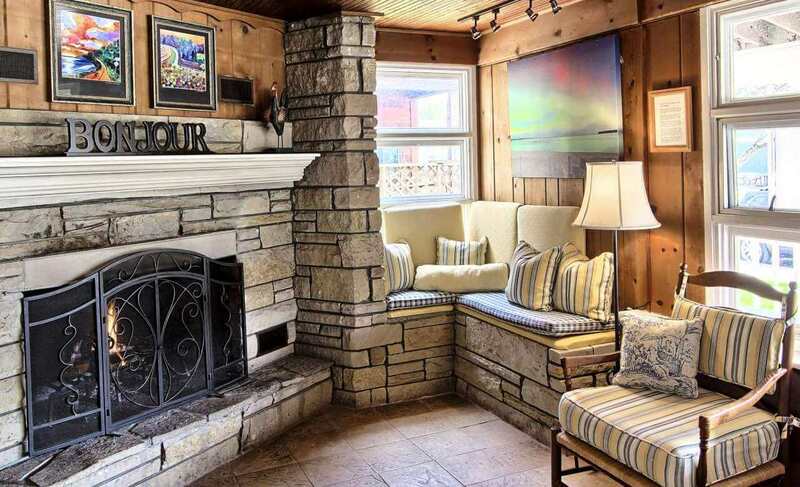 Your perfect headquarters to share in the Leelanau Peninsula and the towering Sleeping Bear Dunes National Lake Shore. Add multiple golf courses, antiquing stops, more than 25 wineries, boutiques & galleries, historic sites and more. 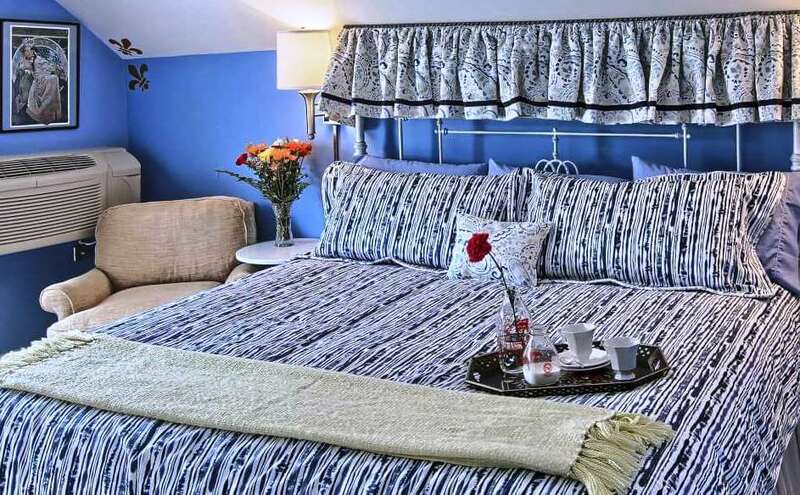 A stay at the Glen Arbor Bed and Breakfast and Cottages will make your days on the Leelanau Peninsula unforgettable. M-22 -- that's our front door -- is USA TODAYs “Best Scenic Autumn Drive in America,” and quite special in any season. Follow it to three iconic lighthouses, each less than 30 minutes away from the Glen Arbor Bed and Breakfast and Cottages: Point Betsie north of Frankfort; South Manitou Island Lighthouse at the end of a pleasurable ferry ride from Leland; and Grand Traverse at the tip of the Leelanau Peninsula. Stand where the beams guided sailors through the Manitou Passage since the 19th Century. Authentic structures to ascend, historic tours to absorb, great spots for a picnic, and shallows for wading. How can you miss? Wineries are special to the Leelanau Peninsula. Follow the Wine Trail map – in plentiful supply at the inn -- to more than 25 vintners. Three loops point north and east out the front door. Open daily during the season with many special events and generous pours to tempt you. 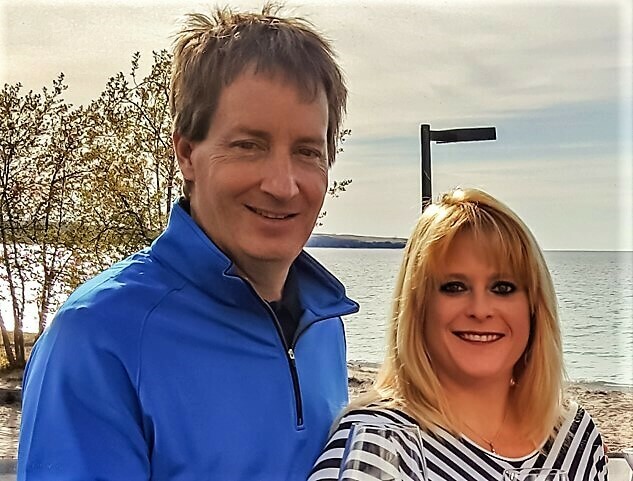 Add Northern Latitudes Distillery in Lake Leelanau to the tour? Whaleback Spiced Rum! Apollo Horseradish Vodka! Jack Pine Gin! Deer Camp Whiskey! Or in nearby Thompsonville, don't miss Iron Fish Distillery. In their words, “a working farm dedicated to the practice of distilling small-batch craft spirits.…” Only one of its kind in Michigan. Too, ten microbreweries are 30 minutes to the east in Traverse City. Given the size of the local hops crop under cultivation, there must be more in the planning. 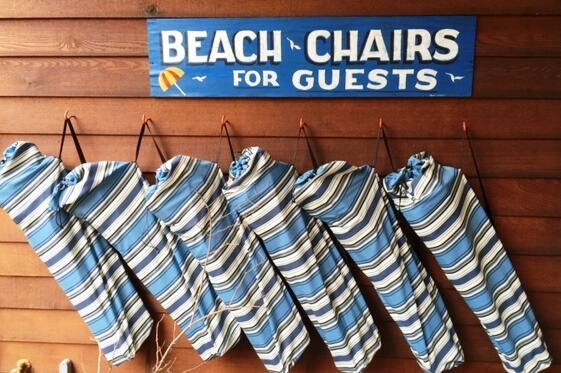 Spend a day or days – after all, this is what you came for – on Lake Michigan’s sugar-sand beach just steps down our side road from the Glen Arbor Bed and Breakfast. 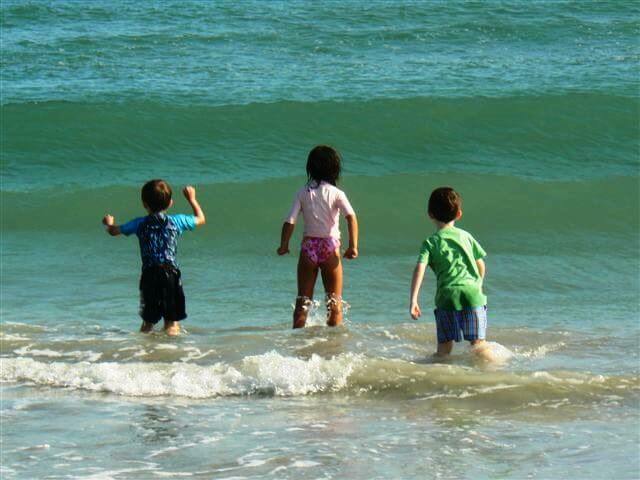 Or bigger, wider beaches minutes away at Empire, Glen Haven, or Port Oneida. We will hand you a beach towel and point the direction. Head to Glen Lake or the Crystal River, a short walk away, where rentals are plentiful for kayaks and canoes, SUPs, motorized pontoon boats, jet skis, and even some sail boats. Fishing adventures on Lake Michigan or an inland lake are also easy to find. You can't miss. Two James Beard-nominated chefs right here at authentic French LaBecasse and exceptional Blu. And superb Trattoria Funistrada presents the best Italian suppers around. Quintessential Up North Art’s Tavern flips everyone’s favorite burgers with tater tots. M22 Market makes their own pastrami and outstanding pizzas. Riverfront Deli never fails with sandwiches, salads, hot dishes and homemade sweets. And Western Avenue Grill is quite good, too. For picnics, the deli counter at Anderson's Market -- just across the street from the Glen Arbor Bed and Breakfast -- can help you with an exceptional spread. And Cherry Republic's Café has yummy offerings. As for nearby Traverse City, our favorite restaurants are on our website. No wonder Bon Appetit named Traverse City and the Leelanau Peninsula one of the “Top Six Small Foodie Towns” in America. Bike? Paddle? Fish? Golf? All right here! 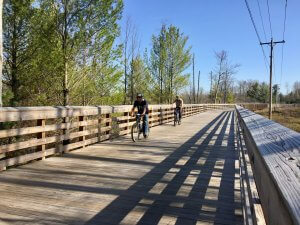 For all ages and abilities, the hard-surfaced, non-motorize Sleeping Bear Heritage Trail – with a trailhead mere feet from the Glen Arbor Bed and Breakfast – threads 27 miles through the National Lakeshore. Bike or run the lightly trafficked county backroads. Many backwoods trails, too, from easy to strenuous. Plus multiple 18 hole golf courses. Being on Glen Lake and the Crystal River is the “must-do” experience. Kayak, SUP, pontoon, jet ski, and even some sail boat rentals are plentiful. Charter fishing adventures are plentiful as well. Captains offer satisfying half- and full-day experiences. And we don’t overlook the golfer. Six courses within 30 minutes: Mistwood, Manitou Passage, the Old Course, Crown Golf Club, Crystal Mountain and the Dunes. What can we say? 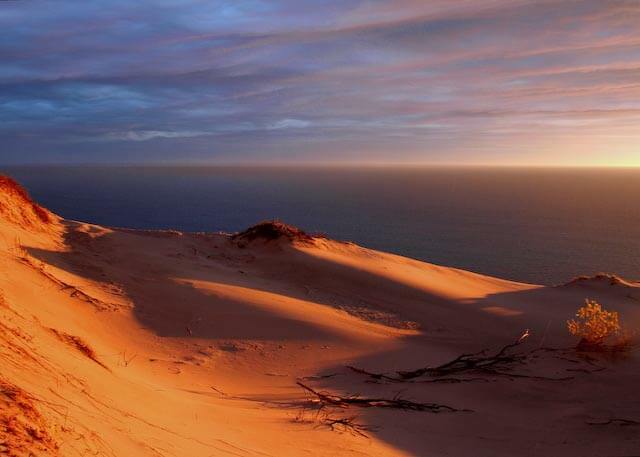 Leelanau County and the Sleeping Bear Dunes National Lakeshore that surround us offer all the sights and sounds of the great outdoors. Watch the waves at the sugar-sand beach down the road. Float on a pontoon on Glen Lake or Lake Leelanau. Picnic alongside an iconic lighthouse. More? Sip wine among the vineyards at Chateau Fontaine. Have lunch at the Cove at Leland Harbor and listen to the falls. Catch the sunset at Empire Beach. Marvel at Pierce Stocking Drive with the covered bridge and the most amazing Lake Michigan Overlook. And, if you are not up to scaling the Dune Climb in the National Lakeshore, settle at the base to watch all those endless-energy kids run up and slide down with happy faces and joyous screams. 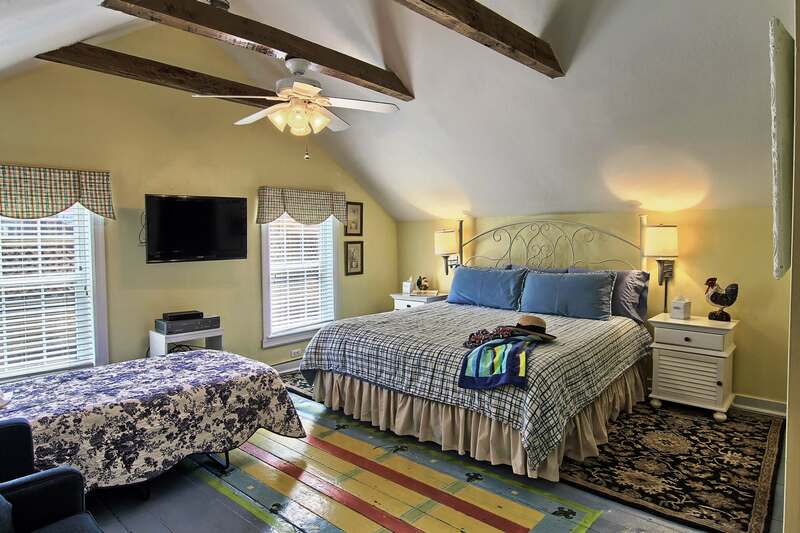 Two suites and two bed-and-kitchen cottages are perfect for families with one or two children, and adult families, too. We’ve hosted families sharing the 27 mile Heritage Bike Trail and Crystal River kayaking, a birthday or family reunion, a 5K race, hiking the trails of the Sleeping Bear Dunes National Lake Shore, running up and down the Dune Climb, viewing the awesome Overlook #9 on the Pierce Stocking Drive, swimming the blue waters at the sugar sand beach down the street, or just hitting Cherry Republic, Art's Tavern, the Cottage Book Shop and a sweatshirt from Momentum. Best is to hear the kids' excitement at breakfast as they describe their adventures.....what they have experienced and what they plan. Always something wonderful happening. 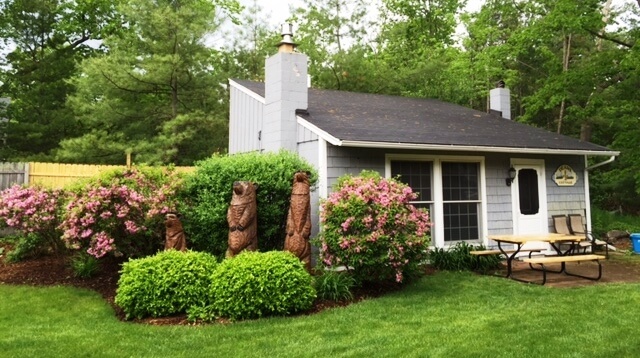 The exceptional advantage at the Glen Arbor Bed & Breakfast and Cottages is the flexible room, suite and cottage combinations with walking access to everything from your "headquarters" in the heart of the village. Bonus? The Dune Climb is a fast run or bike ride away. Call us early for specific plans. M-22 -- at our front door -- is USA TODAY's “Best Scenic Autumn Drive in America.” Combined with biking and hiking trails, Pierce Stocking Drive in the National Lakeshore, and six nearby golf courses, autumn is perfect at the inn. Enjoy weeks of spectacular color in the forests, hills and back country roads that surround us.